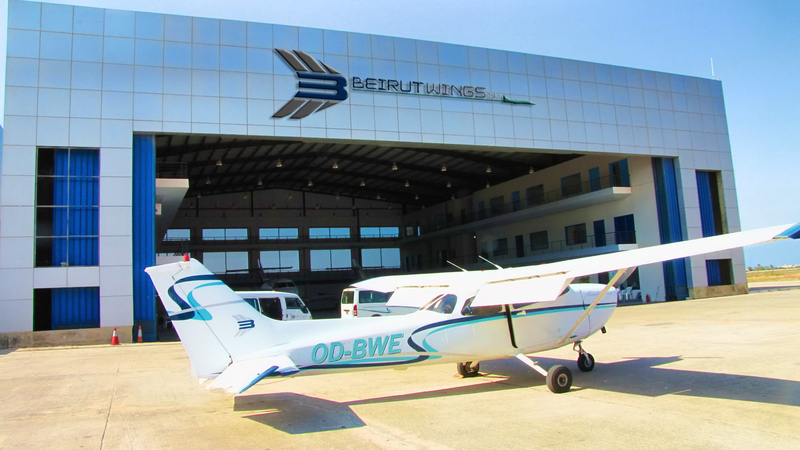 Founded in 2006, Beirut Wings has gained recognition as one of the leading aviation flight training organizations throughout the Middle East. We offer flight training for all levels from the flight enthusiast to the career pilot. We train both international and domestic students using reliable and affordable aircraft. Our goal is to help you successfully complete your training on time and on budget. is our business and passion. We thus pledge to give you the best training, not only physical flying knowledge and skills, but also a healthy attitude towards flight safety when you join us. Certified under the Lebanese Civil Aviation Authority (LCAA) as an approved flight training organization. By joining Beirut Wings, you will fulfill your dreams to become a professional pilot.